Getting started with your newsletter might seem like a daunting task, but if taken step by step, it is well worth the time and effort. Initially the creation process is the most time consuming. However, once you decide on a format, a publication schedule and you have a template in place it's just a matter of creating new content for each issue. 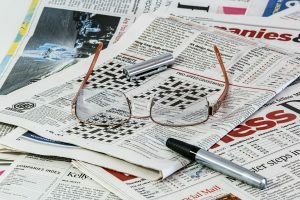 Here's a checklist that will help you put the pieces together that will become your unique newsletter. 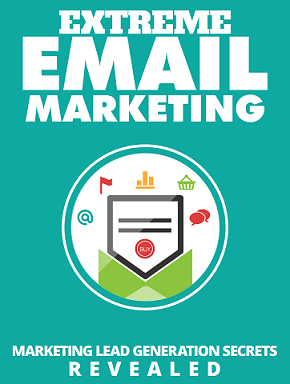 – Decide what email delivery system you will use to send your newsletter and set up an account. The two I use most and recommend are either ConstantContact or a shopping cart such as Practice Pay Solutions. Do your research to determine what best suits your needs. ConstantContact is a good place to start if you prefer working with templates. If you know that you will be selling products from your website and creating e-products such as e-courses in the near future, then go with a shopping cart that has ecommerce capabilities you can activate when needed. – Get the electronic files of the headshot you would like to use and your company logo. You may have to ask your photographer and graphic designer to send these images to you. – Compile your lists. Start working on getting your lists of contacts organized (or send them to your assistant to do so). For importing purposes simply set up a spreadsheet in excel with 3 headings; First Name, Last Name and Email and sort your contacts accordingly ready to be uploaded into the email delivery system you have chosen. – The type of content to include. For example, Welcome Message, Article, Tip etc. – The name of your newsletter. An important consideration when choosing a name is to imply what benefits your readers will get from your newsletter. Google "newsletter titles" for ideas and inspiration. – Develop a publishing schedule. Decide on frequency (monthly is good to start), day of week and time of day. The creative process is the fun part. First start by gathering samples of online newsletters that you like various aspects of. – The overall look and feel. – Colour theme. Remember to carry your branding through to your newsletter design. *Permission based marketing is essential. Whenever possible invite contacts to sign up to your newsletter. Within the welcome note advise your readers what they can expect from you each month, what's in it for them as a subscriber and clearly indicate how they can easily unsubscribe from your mailing list. That option must always be available. *Be consistent. Once you have your publishing schedule in place you must be committed to sending out your newsletter as planned. People will come to expect to hear from you on a regular basis and if there is a lapse in your mailings it may reflect poorly on your reliability in all aspects of your business. Your website alone cannot help you develop the type of ongoing relationship with your contacts that your newsletter will. 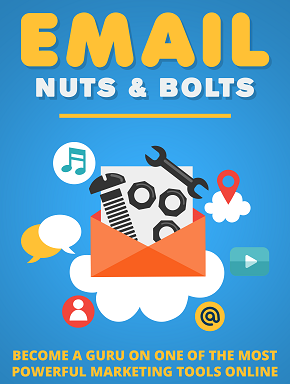 Newsletters have a personal feel to them because they arrive in your prospects' inbox. This type of communication is one of the best ways to position yourself as an expert and sell your services and products. Over time, newsletter publishing can change the way you do business for the better! As a Business Support Specialist, Jennifer Hazlett provides offsite administrative help from her home based office to business owners with a multitude of office management and technical tasks, giving clients the expertise they need and more time to focus on growing their business. Sign up at Jennifer's website, Alternate Admin http://www.altadmin.ca/ for your complimentary report "101 Ways to Boost Business with a Virtual Assistant".